Is there anything new to offer on this second Blu-Ray release? Find out in our review! The hilariously dysfunctional family known as The Griswolds venture out for a family vacation in their original adventure. This film is legendary and now Warner Brothers is celebrating The Griswolds original vacation with National Lampoons Vacation 30th Anniversary Edition on Blu-Ray. Does this special edition live up to the National Lampoon legacy? Find out in our review! Nothing like a cross country trip to bring a family closer. 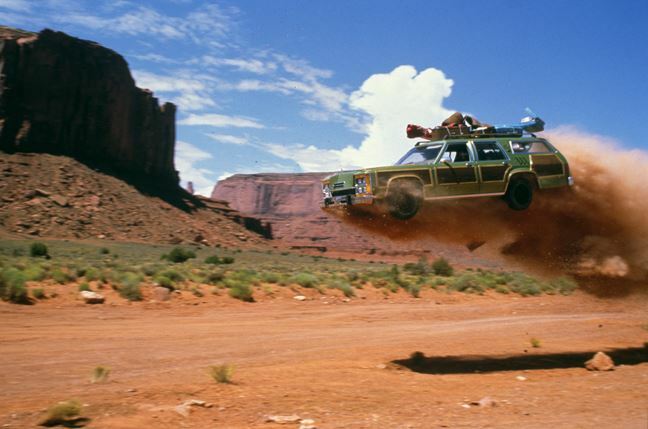 National Lampoon’s Vacation is amazing. For starters the film was written by John Huges and directed by Harold Ramis. While this review focuses on the additional material on the Blu-Ray, it would be ridiculous to not mention how good this movie is. 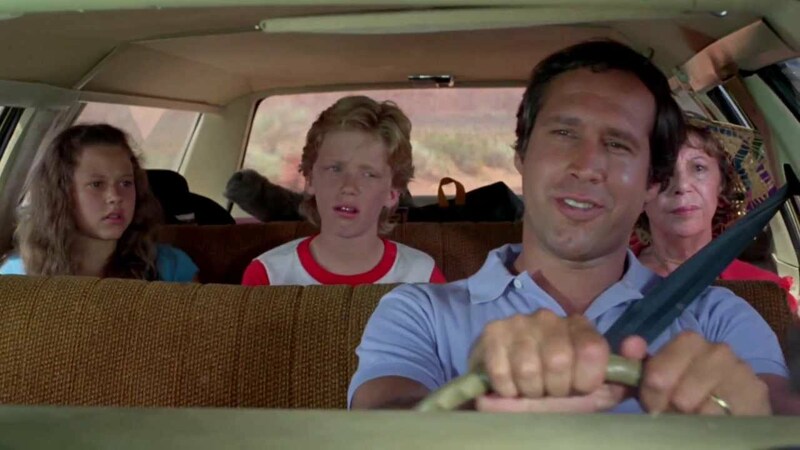 Bored of the everyday and desperate to reconnect with his family Clark Griswold, the patriarch of the Griswold family, decides to take his family on a vacation. He decides to embark on a cross country excursion from their home in Chicago to the Walley World amusement park in Los Angeles. Family disagreements, oddball relatives, and a cameo by John Candy make this vacation a wild experience. While I am sure everyone has seen the movie, this Blu-Ray transfer does offer a fantastic reason to watch it again. This is a film that withstands the test of time.